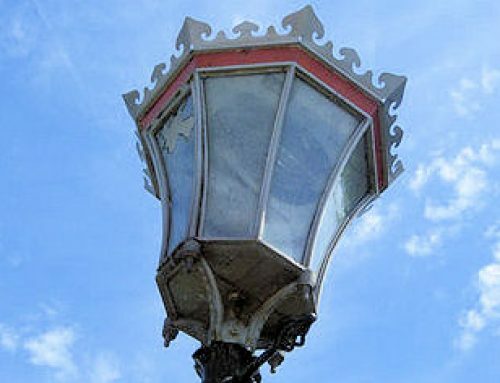 Cambridge is the last city in the UK to retain its own custom-designed lighting stock from the post-war period. 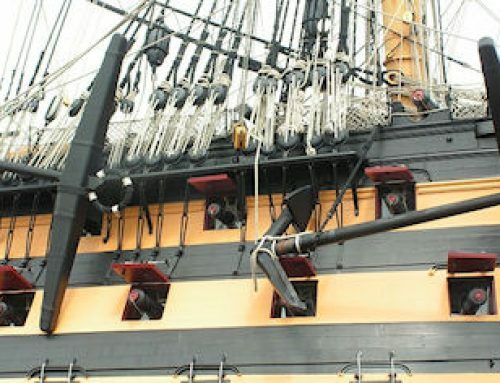 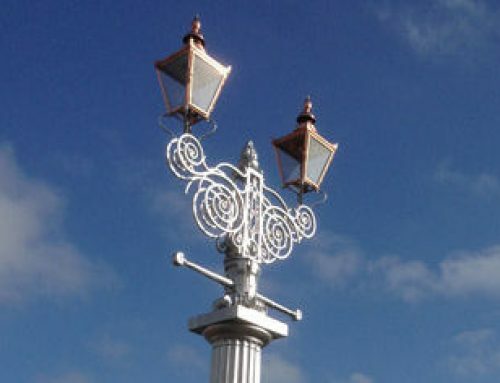 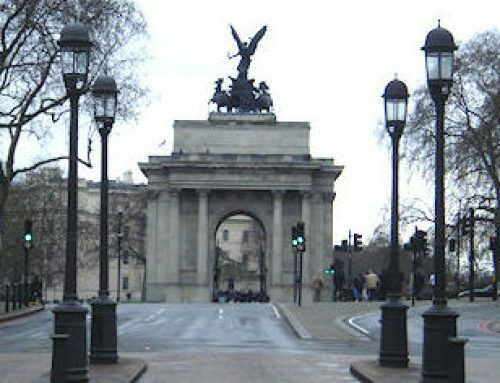 Furthermore these street lights were designed by one of the eminent architects of the time. 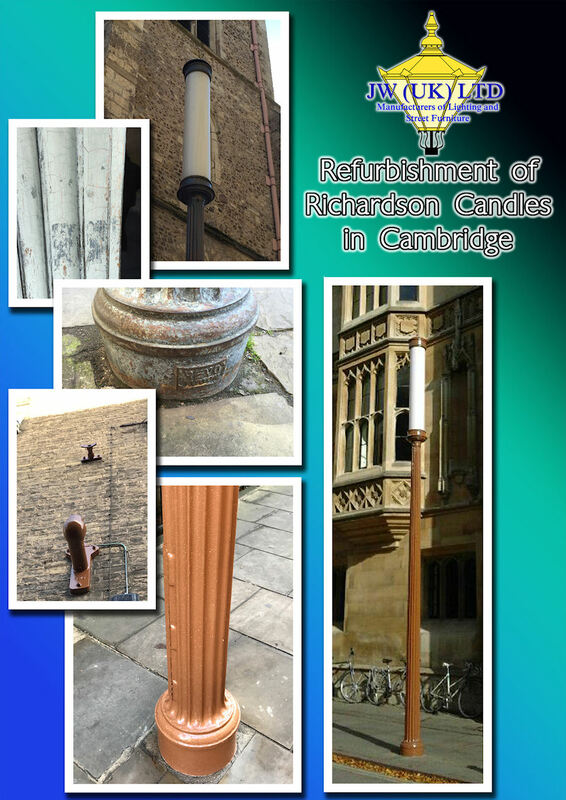 The Richardson Candles (as they are known) have stood in the centre of the city of Cambridge for over fifty years. 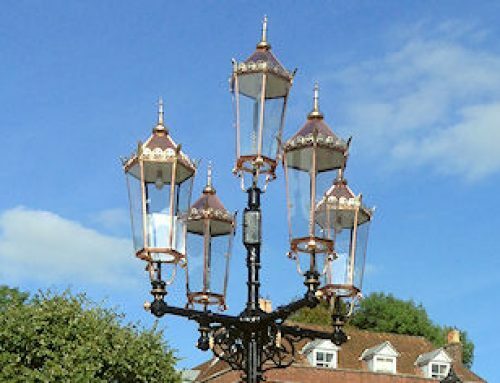 But people thought there time was limited and lots of media speculation stated these will be removed..Not so, JW UK LTD, completely refurbished and retrofitted with Cosmo and LED, bringing up to today’s lighting standard and becoming a safe fitting once again.